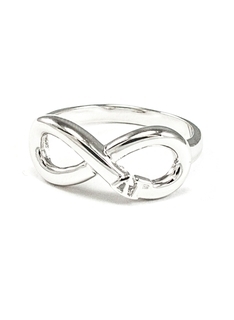 When is the last time you had a really nice ring to wear every day? 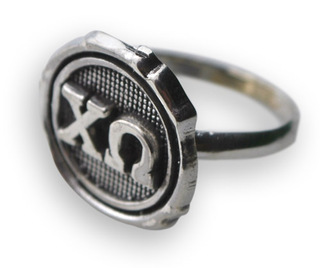 Check out our selection of classy Sorority Rings that you can wear on your finger or around your neck on a chain to show your love for your sorority. 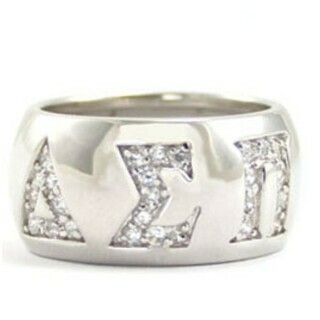 Not many ladies can resist the look of the beautiful Sorority Rose Gold Pave Twist letter Ring. 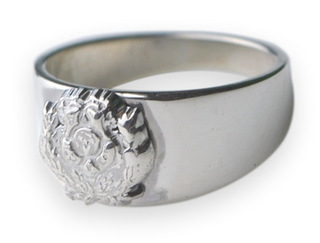 It resembles the look of a golden wreath, only it's designed to fit around your finger. 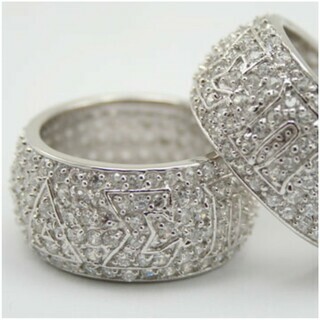 At the top are your Greek letters with two glimmering white cubic zirconia stones on either side. 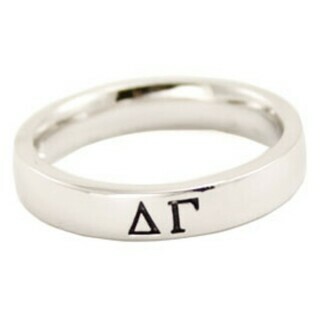 This one is a great gift from a boyfriend to his girlfriend who has just become a member. 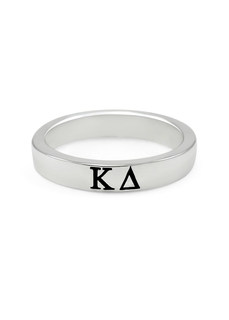 The Gold Thin Band is a more discreet ring, also in rose gold, that look good on a pretty French-manicured pinky. 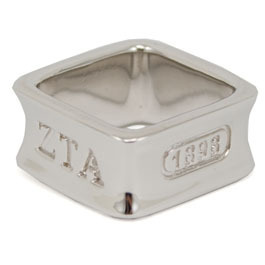 If you're looking for a more professional looking ring, which might be worn to a regional or state meeting, try the Sorority Deep Cut Silver Round Ring. 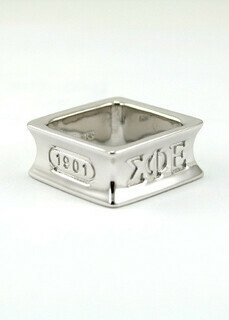 The charm on top has an oval shape with your Greek letters engraved into the metal. 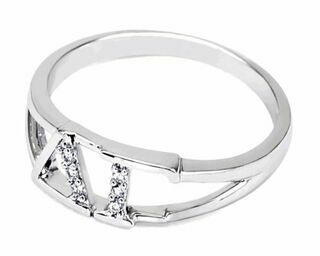 If you prefer a heart shaped ring charm, we have that too. 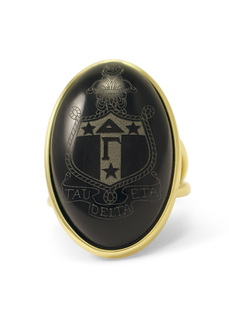 The Crest Ring is an understated choice with a sculpted image of your organization's crest as the feature. 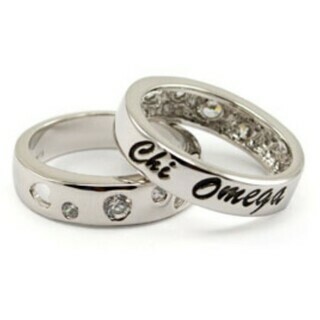 Whether you're buying one of these Sorority Rings for yourself or for someone special, like a girlfriend, daughter or sister who has become a new member, it's going to be a gift that's treasured for many years. Take your time perusing the entire collection! 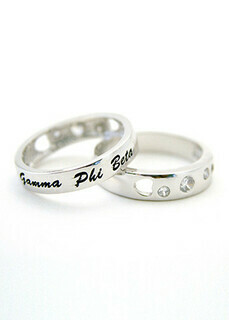 Sorority RingsThe Greatest Selection. Period.